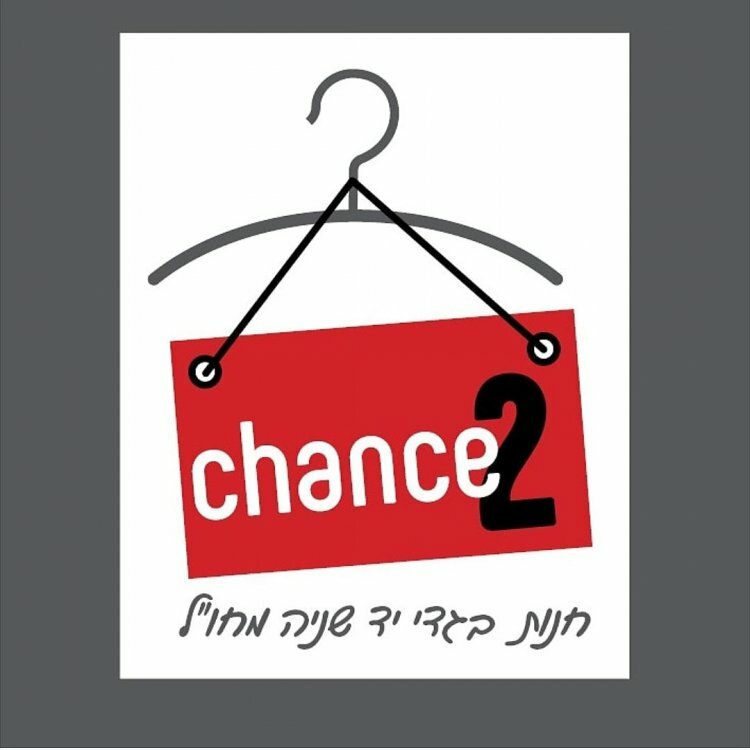 I am the owner of chance2, a new non-profit thrift store in Beitar Illit. My goal is to bring joy to all those who enter our boutique style store, where they can find high quality clothing at minimal cost. Your contributions make it possible. Schedule a home pickup today.